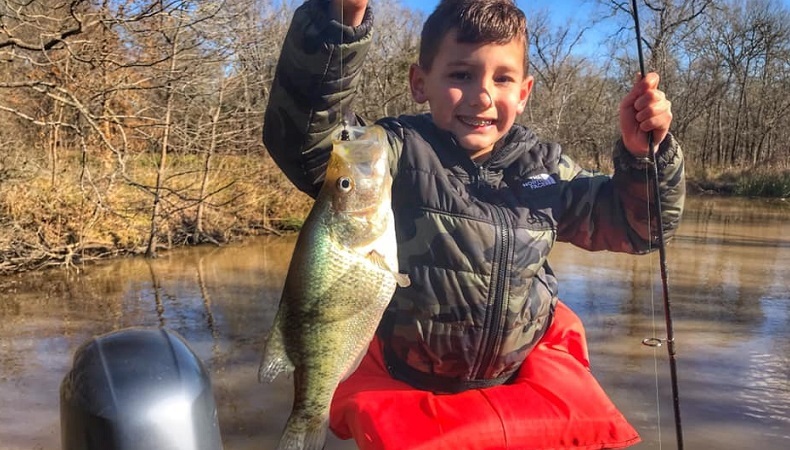 Crappie are biting good. We are fishing jigs over brush piles in 20ft of water. 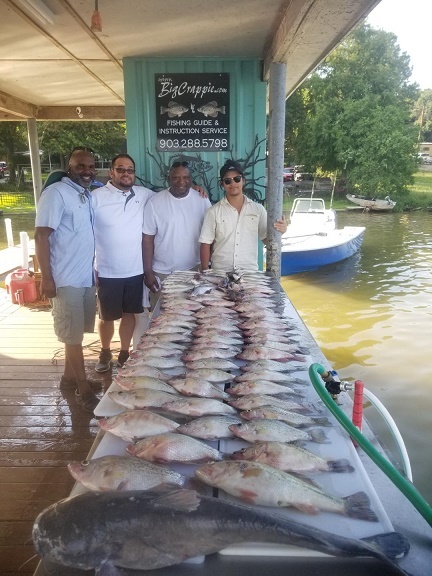 We have been catching some good stringers and some great quality fish. 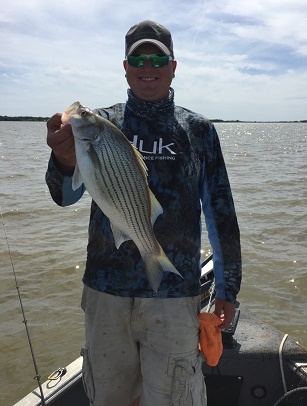 Sand bass/White Bass & Hybrid Stripers: The sand bass bite has been excellent. 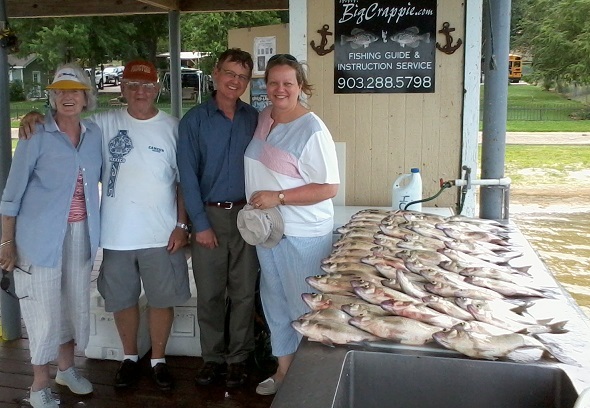 We are catching most fish from points and humps in the 18-25 ft range. 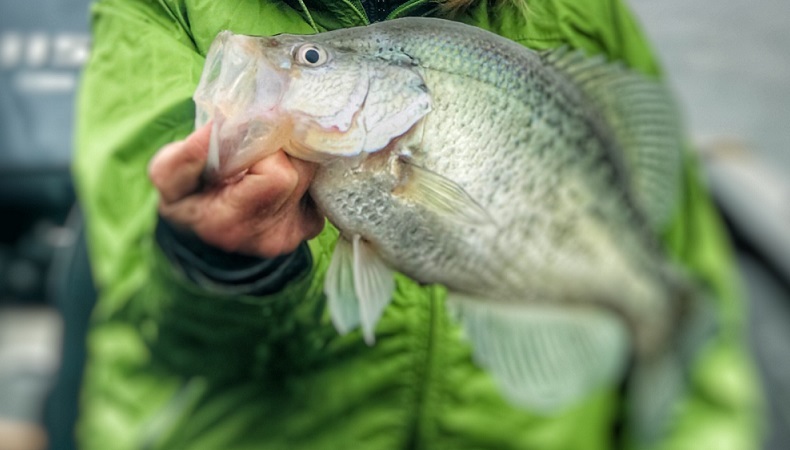 Crappie and sand bass should provide good action. Don't forget to book early as possible for this spring. I am already booking trips for March. BIG CATCH on little line!!! - Flathead Catfish caught on 6-lb test line!!!!! 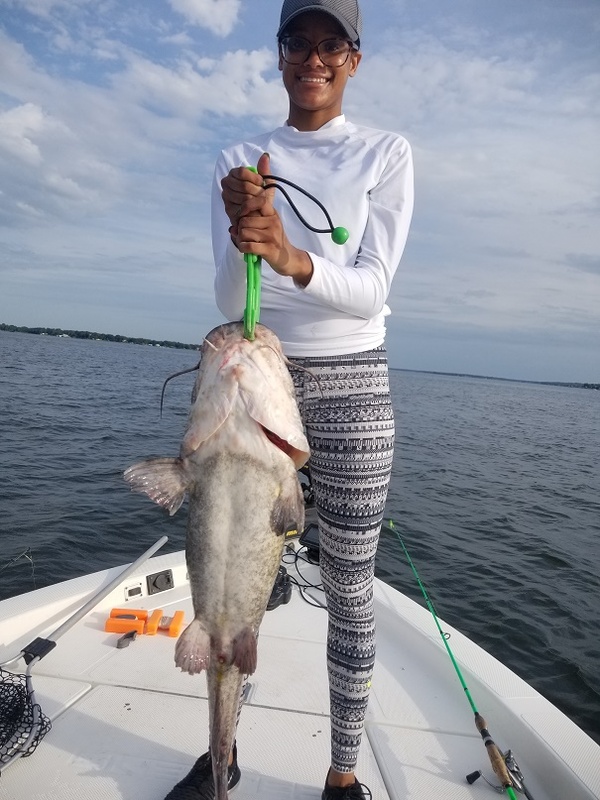 This 25-lb flathead catfish was caught on Cedar Creek Lake using a Shimano Sienna (reel) and Ugly Stick Ultra Light rod, Wally Marshall Mr. Crappie 6-lb test line, and Blakemore Crappie Thunder Road Runner Chartreuse Sparkle (1/16-oz) crappie jig. 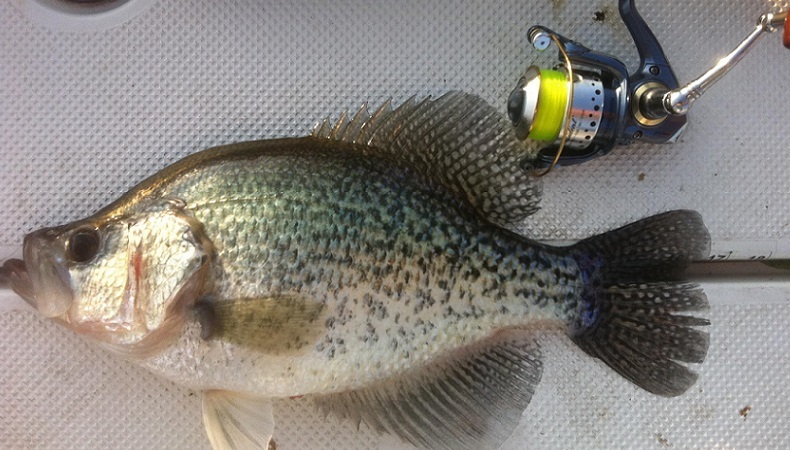 Crappie are biting excellent again. The recent cool weather at night has them biting great again. 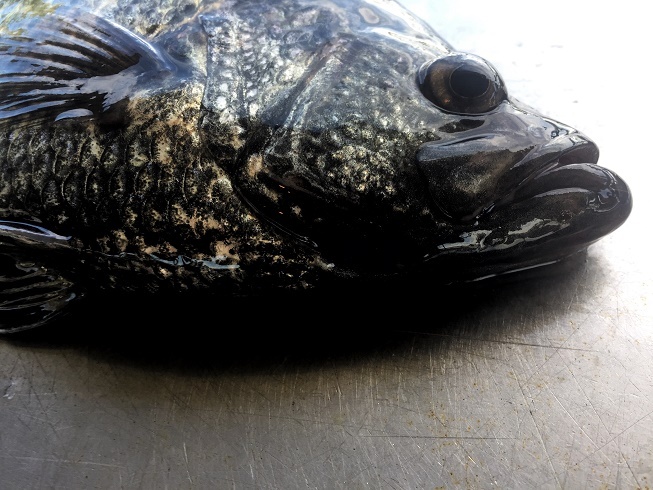 They seem to be biting the best in the 15 ft-20 ft range. 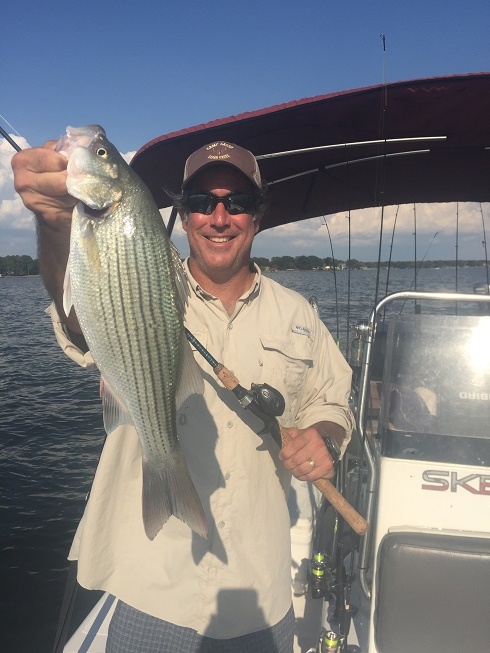 Deep boat docks and brush piles are holding the most fish. Jigs or minnows will work just fine, jigs have been my choice bait though. Book now for your trip. I am beginning to get booked up for winter. The bite will remain good through the end of the year and into January. 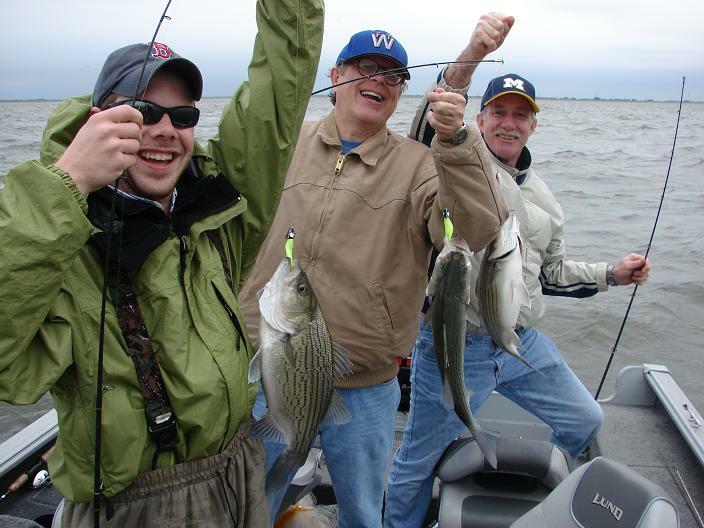 Sand bass/White Bass & Hybrid Stripers: The sand bass bite has been excellent. They are beginning their winter pattern again. The topwater bite has slowed down except on overcast days. 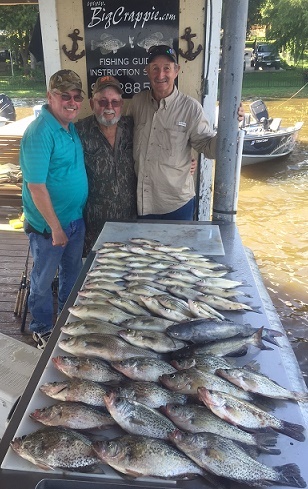 We are catching most fish from points and humps in the 12-18ft range. 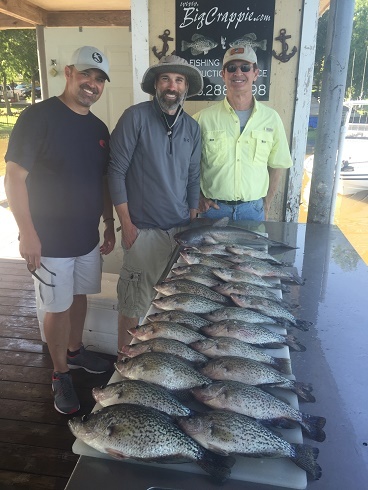 Crappie and sand bass should provide good action.Don't forget to book early as possible. My schedule has been filling up lately for the good fall bite. Weekends are especially getting full so call as soon as possible.